A one-day strike by nearly 40,000 University of California hospital workers has the potential to disrupt normal operations. 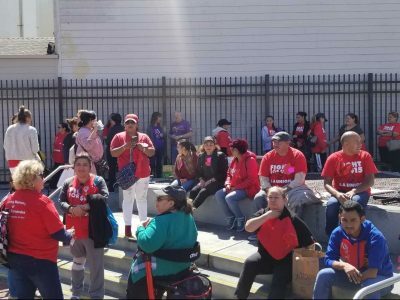 Alameda teachers would get a 4.5 percent pay raise under a tentative agreement recently reached. The strike by hotel housekeepers, bellmen, cooks, dishwashers and other workers against Marriott Hotels continued Saturday. 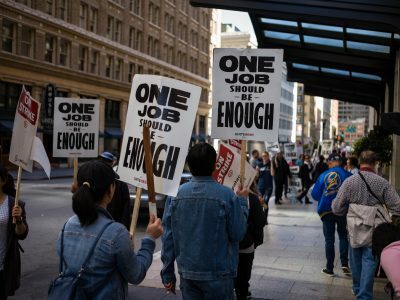 Union officials said 41 Marriott hotel workers were arrested Friday evening in San Francisco as they rallied for changes from their employer. Seventy-five protesters were arrested Monday in San Francisco demanding improved conditions for hotel workers. 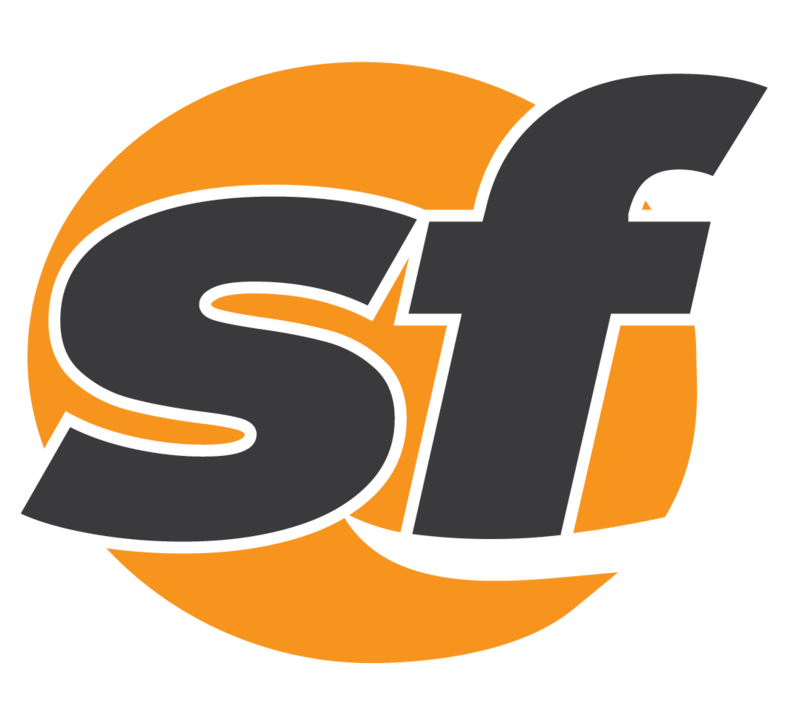 The state Labor Commissioner's Office has issued citations in excess of $10 million to seven Bay Area restaurants. BART officials announced Friday that they will reduce the speed of trains systemwide as Bay Area cities see record temperatures. Members of a striking crab fishers' association in Northern California met Wednesday afternoon to discuss the ongoing work stoppage. Contra Costa County social and eligibility workers announced Tuesday they will begin a three-day strike on Sept. 30. A strike was averted Wednesday evening when a union representing thousands of janitors reached a tentative contract agreement. Helen Fabela Chávez, widow of UFW president César Chávez, died Monday afternoon in Bakersfield. 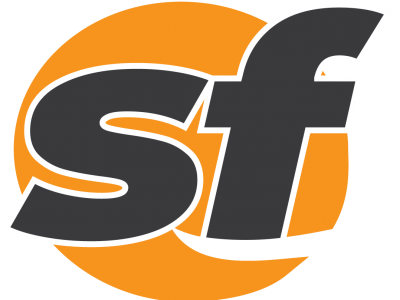 City College of San Francisco faculty members went on strike Wednesday morning for the first time in their union's history. The union has been in talks with the college for more than a year and working without a contract for 10 months. 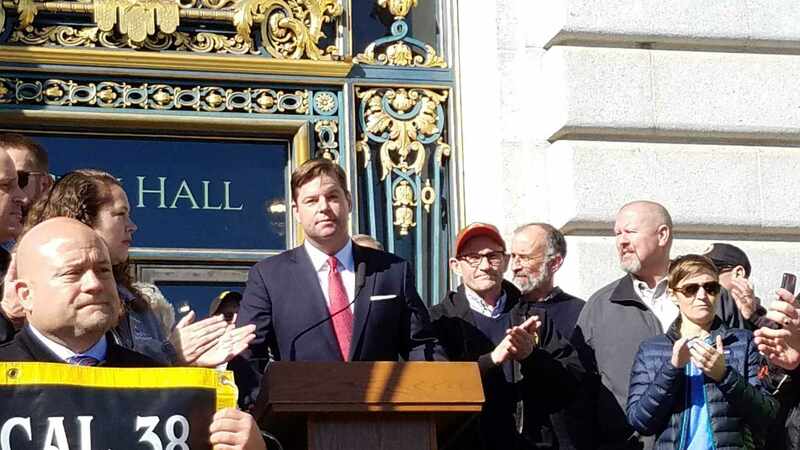 Union leaders and BART management lauded a proposed contract that would stem the possibility of strikes for the next five years. California Faculty Association leaders and officials with California State University announced the details of a tentative labor agreement Friday morning.